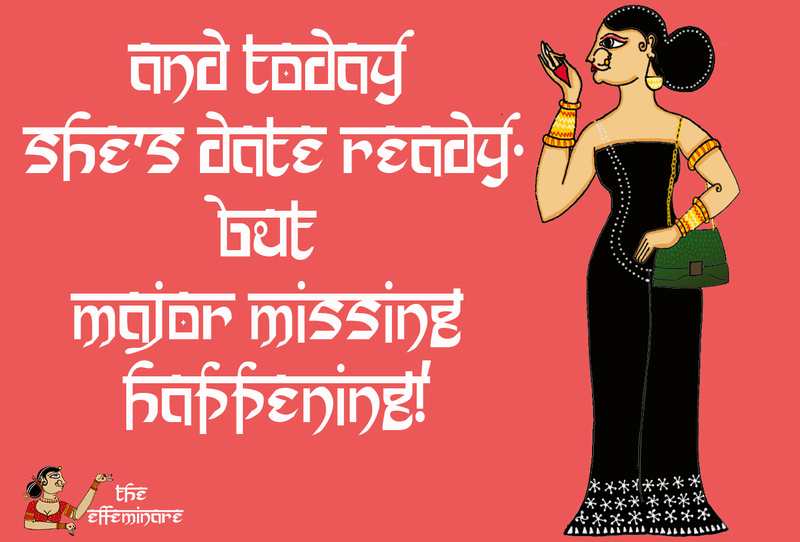 The Effeminare woman has just walked out of a passionate relationship, and after days of confusion she’s finally made her mind to go out on a date. What is the guy going to be like? State Tuned! Also she has been missing her friend Aashna for a long time now and felt like recreating one of her favorite looks of Aashna. Because this girl be one of the most beautiful human being she’s ever met. Major major missing happening. Let’s hope she makes time soon and meets her up in the coming days. And now for the more exciting part! This week “The Effeminare” series has been featured on The Yellow Sparrow’s Official Facebook and Instagram page. I am a huge fan of their page and to get featured meant the world to me. You can find the same on their Facebook page here. Paws up! Aah! What awesome projects we are coming across on #chirptys. “One of the first reasons why I started the series was because we don’t celebrate alternate sexuality a lot in India. To be able to celebrate sexuality, we need to embrace it first. When I was about to start college I was pretty scared of how the guys around would treat me in an engineering college, where most of the crowd is male dominated. But when I started talking to them about it and told them how normal things are, they accepted me and respected me for my true-self. I realized that all the phobia we associate with the queer community is mostly a result of unawareness. 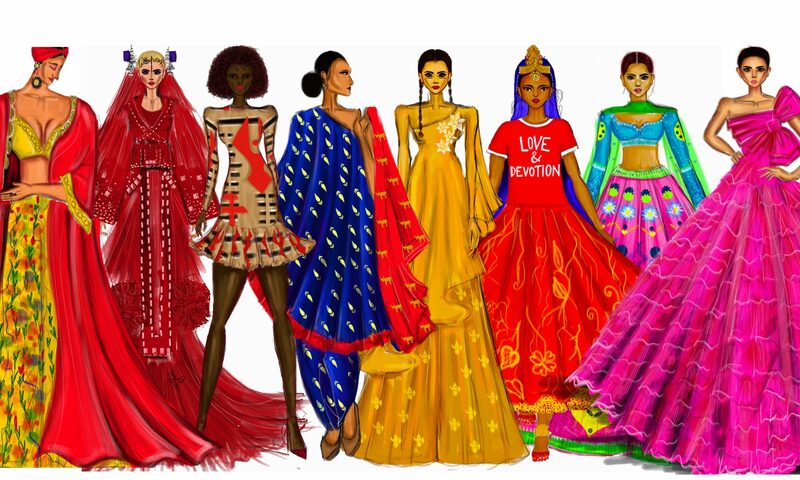 I’ve almost grown up watching Pattachitra (a folk art form from Odisha) all around me, and something inside me told me that art could be an amazing medium to create awareness leading us towards acceptance. 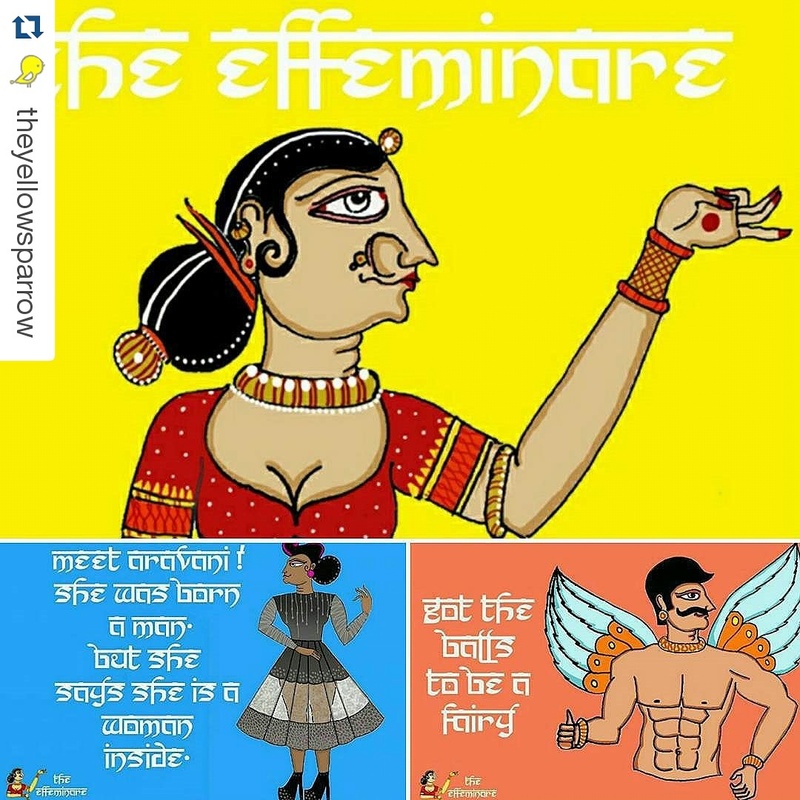 And that’s how ‘The Effeminare’ series happened.” Hop onto his handle and check out the other illustrations. Well done for the feature and love the accessories on Ms Thing over here! I want!